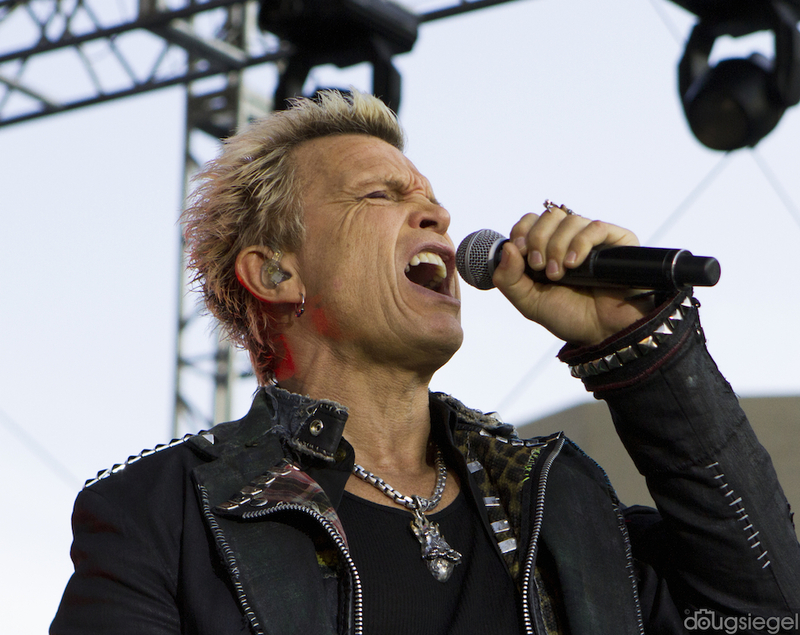 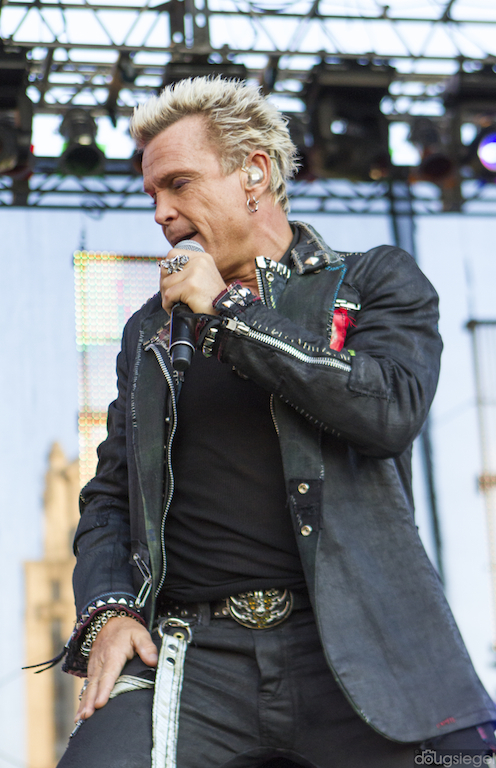 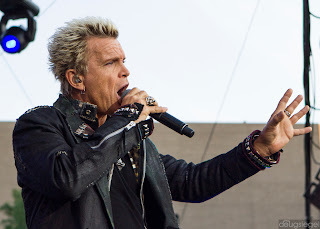 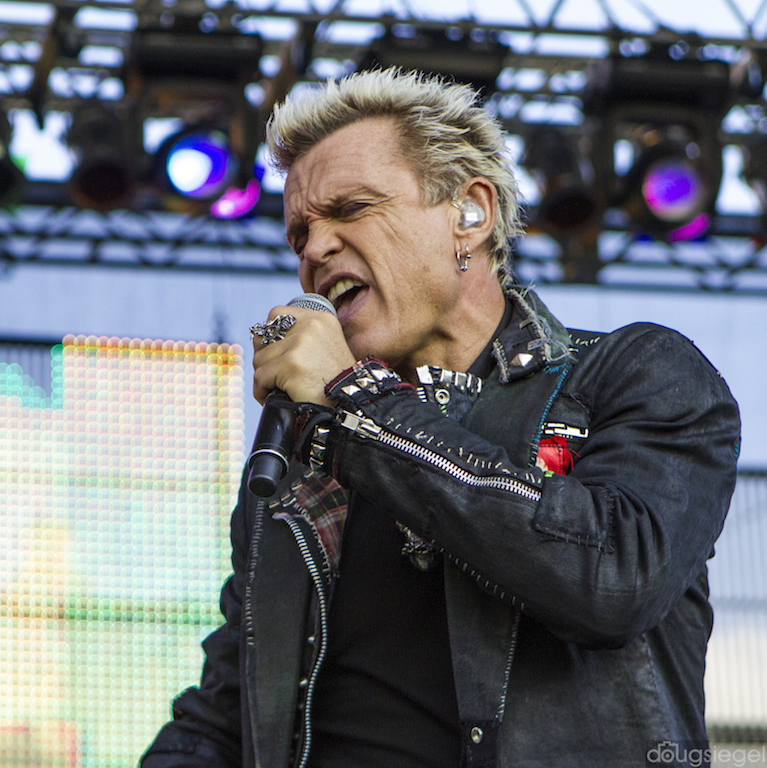 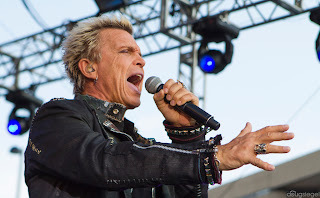 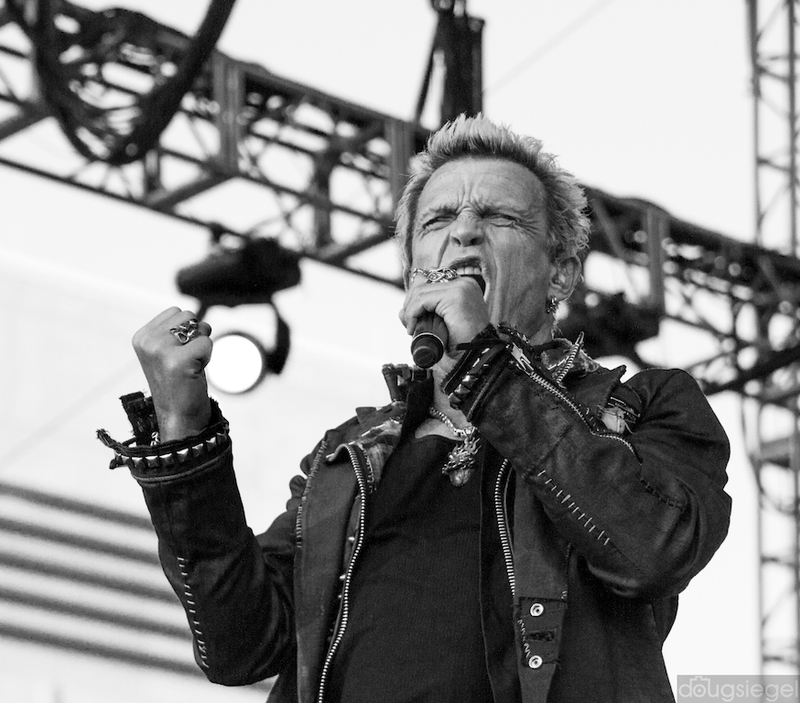 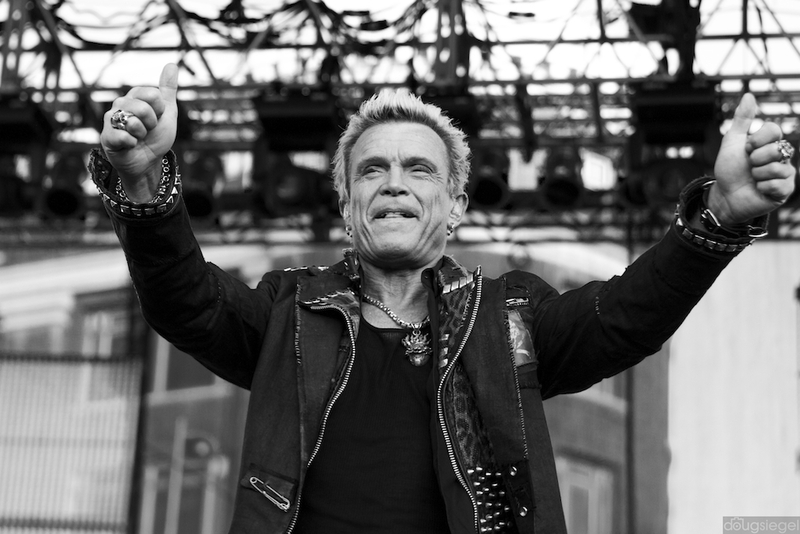 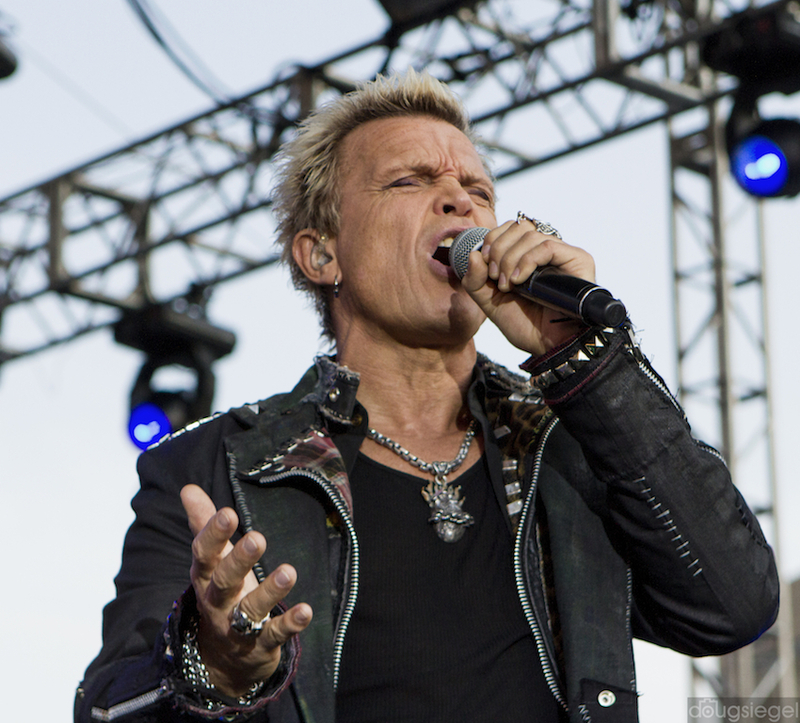 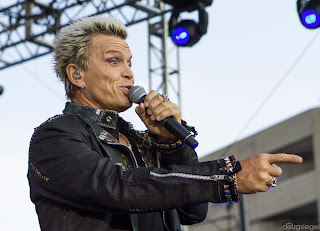 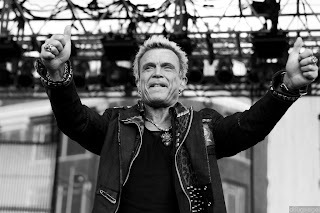 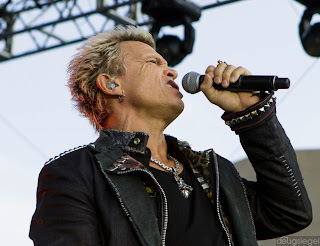 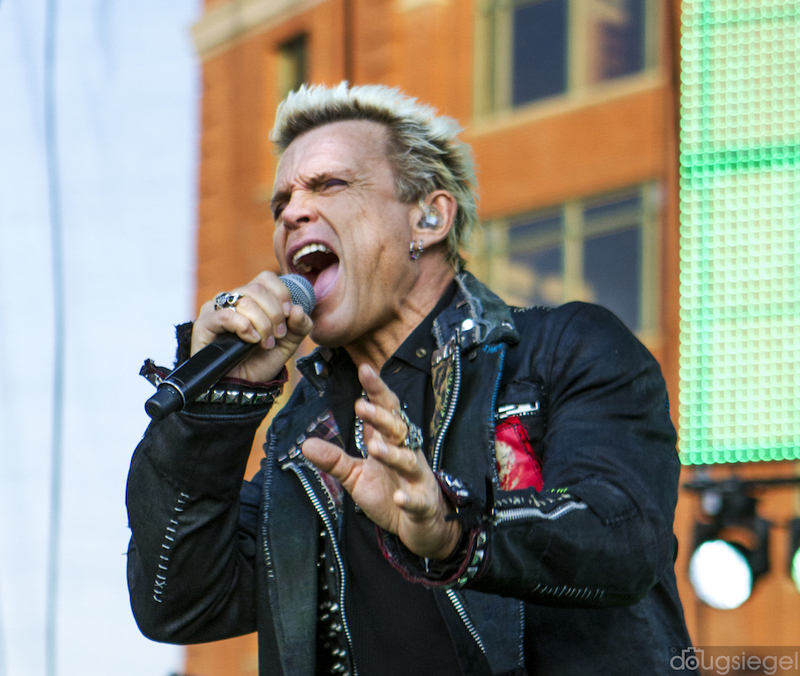 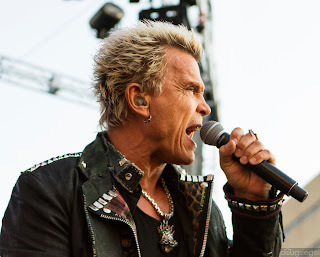 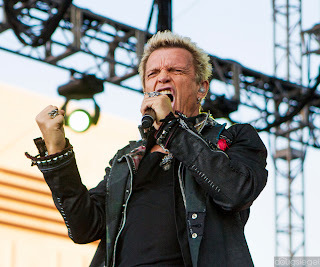 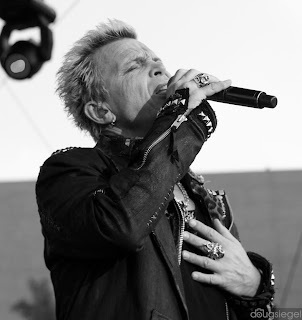 Billy Idol came out and played for an excited crowd this weekend. At the age of 57, he showed the crowd that he still has it and isn't slowing down. 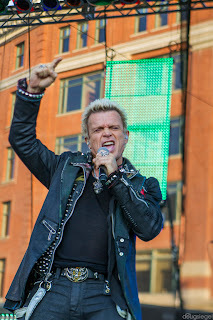 There were several people in the audience who looked and dressed exactly like Billy Idol and were obviously having fun. 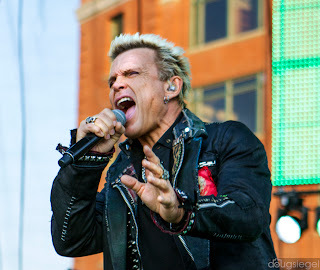 I guess Billy Idol has something in common with Elvis, lots of imitators. 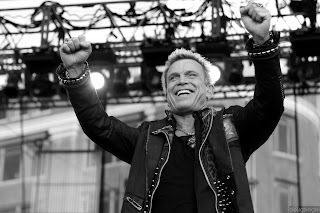 The band played all the classics including "White Wedding", "Rebel Yell", "Dancin' With Myself" and "Mony Mony." They even played some covers that were unexpected such as Band of Gypsy's "Machine Gun." 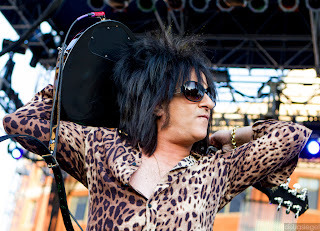 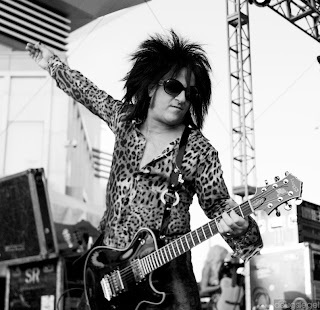 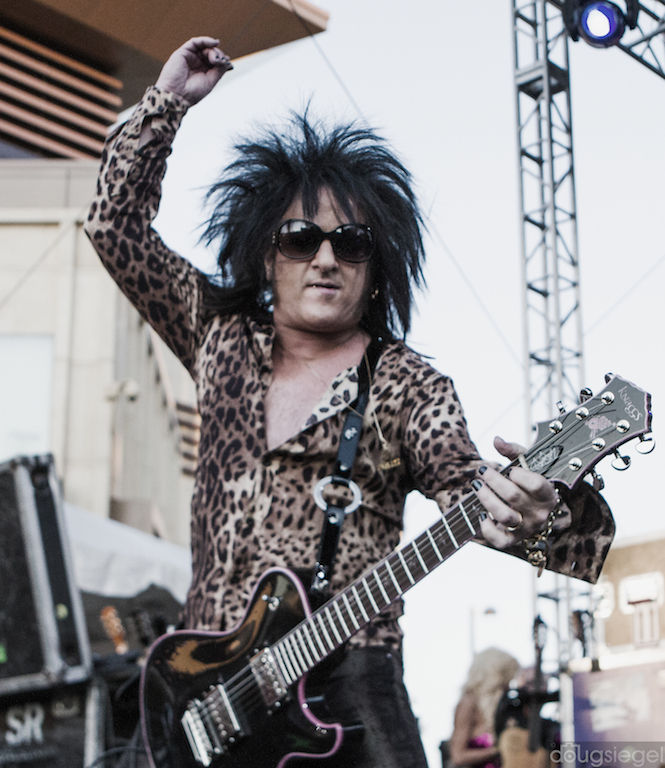 He introduced the band and right after introducing the legendary Steve Stevens, he screamed, "Im Billy F'n Idol." Yes sir, you are!!!!! 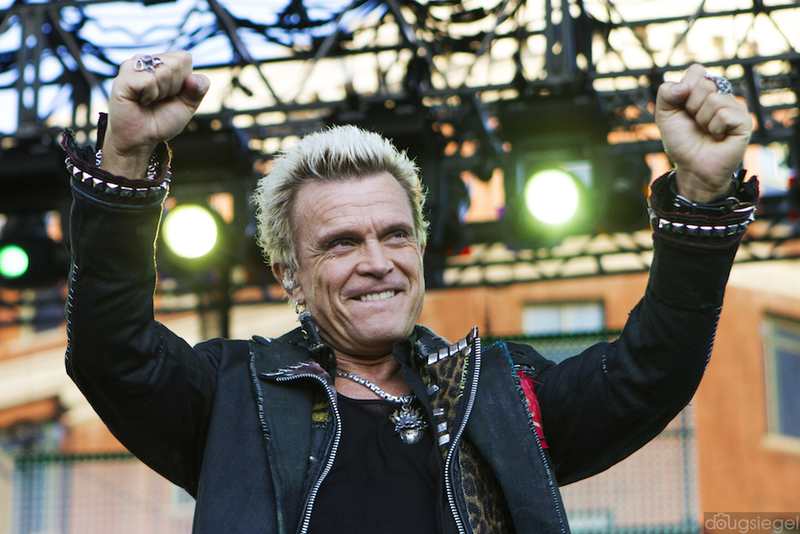 Billy is currently on a world tour and is playing several festivals this summer. Go see some music! 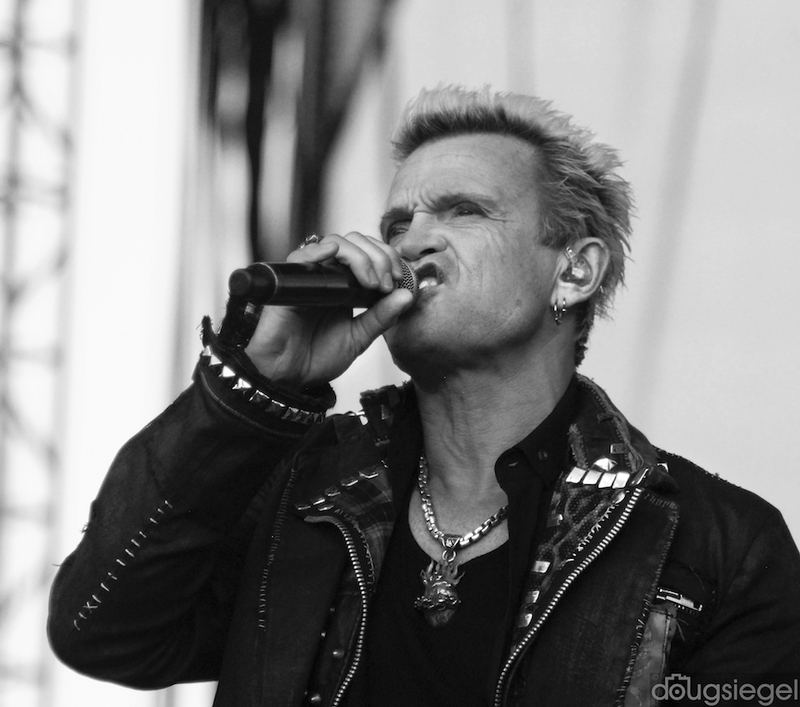 Great images Doug! 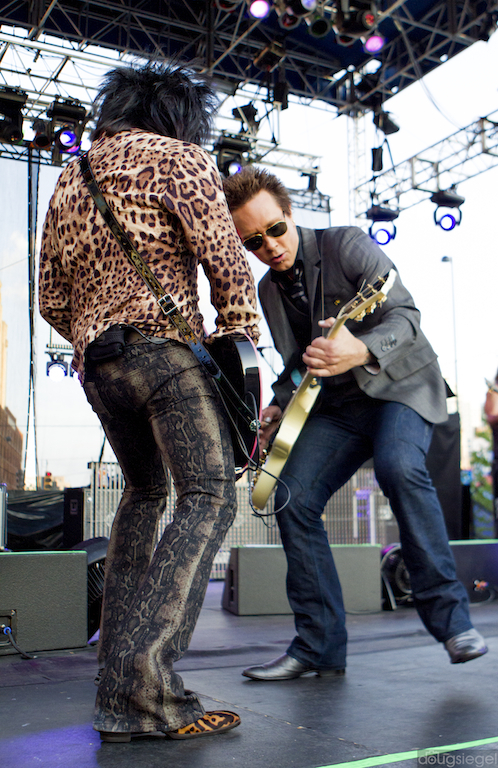 Looks like a fun time for all.